Located in the well established Maple area this 4 bedroom family home is finished top to bottom and outside with an inground pool. Open concept renovated kitchen with centre island, stainless steel appliances, built-in oven & built-in microwave, gas stovetop , pot lights, tiled backsplash and beadboard panelled ceiling that leads to sunken family room with floor to ceiling stone gas fireplace. Additional features include hardwood floors on main level, separate living and dining room, crown moulding & upgraded lighting, convenient main floor laundry. 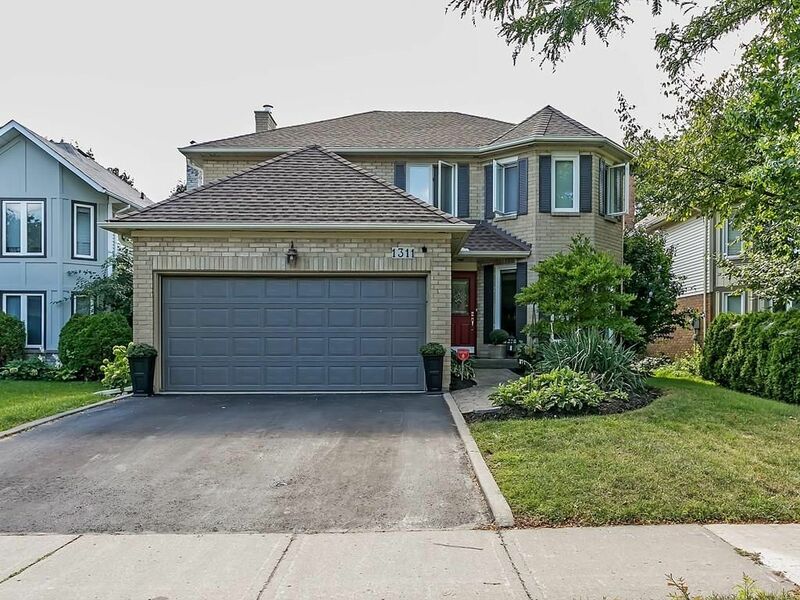 Four spacious bedrooms, updated main bath, large master featuring newly renovated spa-like 5 piece ensuite. Finished lower level offers a perfect teenage retreat with rec room, gym/office. Back yard creates family fun with the inground pool, hot tub and large deck for entertaining. An easy walk to downtown, schools, parks, Mapleview mall, & The Go train. Close to all major hwy’s.